INCRYPTICO is a full-service marketing agency for the blockchain-powered products. 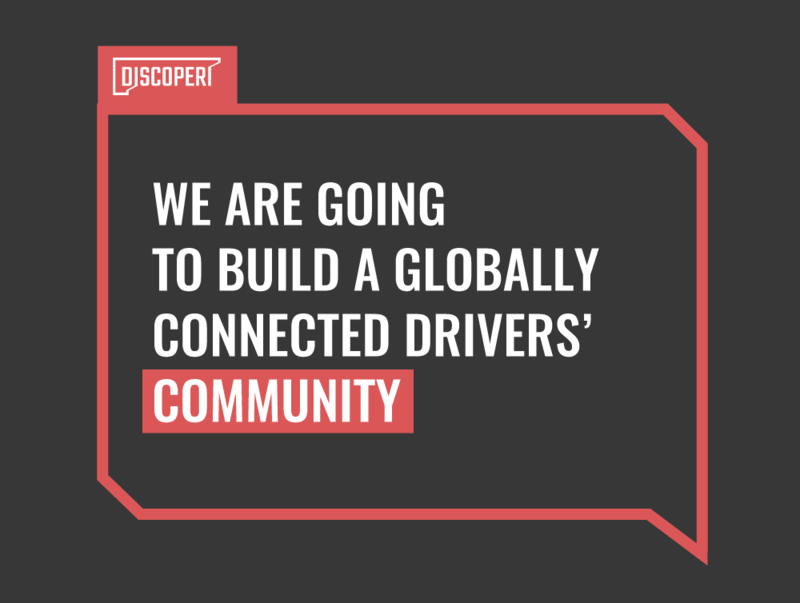 Discoperi, a Ukrainian-based startup that developed a smart IoT device to predict and prevent car accidents, has won the Startup World Cup 2019 at the World Blockchain Summit in Singapore. Startup World Cup is an event powered by Fenox Venture Capital that is organized to supporting and encouraging the world's most prominent entrepreneurs. 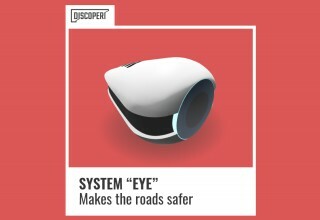 Discoperi, one of the top innovative startups in the automotive industry, has released the first of its kind smart system called System "Eye" that is able to predict and prevent car accidents. 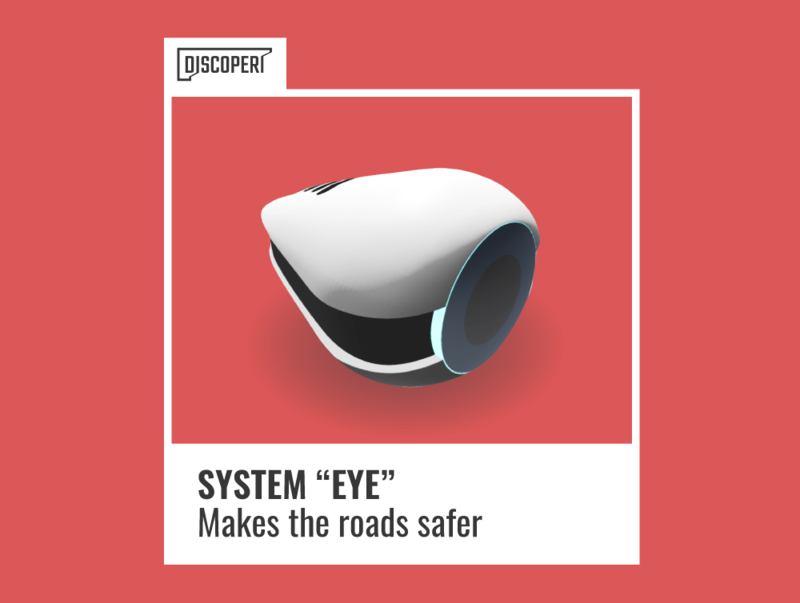 System "Eye" is an IoT device that is based on AI algorithms, big data analysis, and blockchain technology. 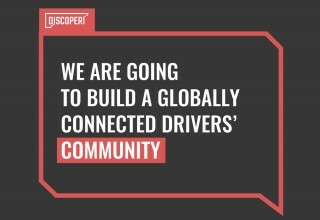 One of the most promising automotive startups Discoperi has created a unique solution System "Eye" that aims to increase the drivers' safety and significantly reduce the number of car accidents worldwide thanks to AI-algorithms and blockchain technology.